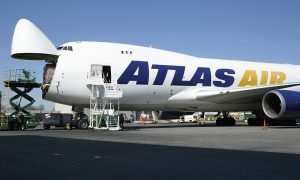 Atlas Air announced the ACMI placement of three 747-400 freighters with Hong Kong Air Cargo, a subsidiary of Hong Kong Airlines. 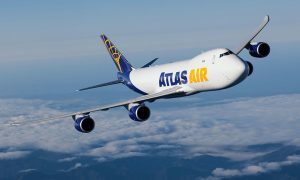 The aircraft will be operated by Atlas Air and will fly on behalf of Hong Kong Air Cargo through an aircraft, crew, maintenance and insurance agreement. The first aircraft will enter service in September 2017 and will serve routes between Asia and the United States. The second and third aircraft are expected to commence operation during 2018. Hong Kong Air Cargo, a subsidiary of Hong Kong Airlines, is an all-cargo airline based in Hong Kong, providing international public airfreight transportation. 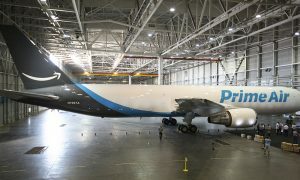 The business of Hong Kong Air Cargo, in particular, has experienced consistent year-on-year growth since the airline introduced its first A330-200F aircraft in 2010. 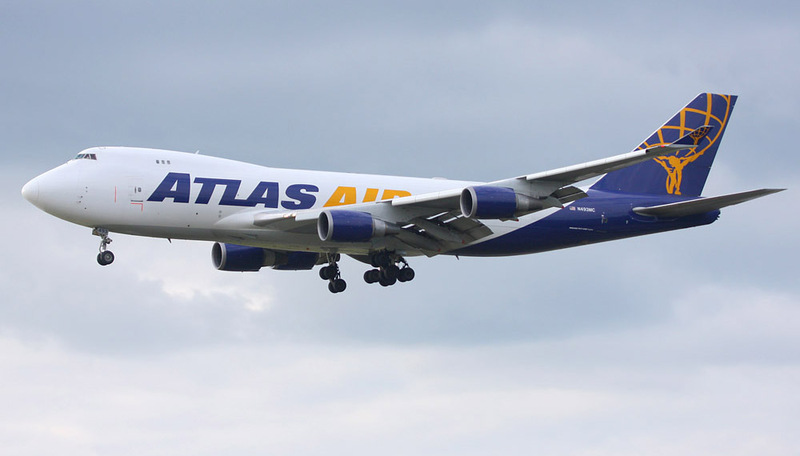 As of 2016, Hong Kong Air Cargo’s freighters covered over 11 freight routes and 13 destinations, and its cargo volume exceeded 327,500 tons, accounting for 7% of Hong Kong International Airport’s overall throughput.